Ok i made it here, now can someone point me in the right direction? 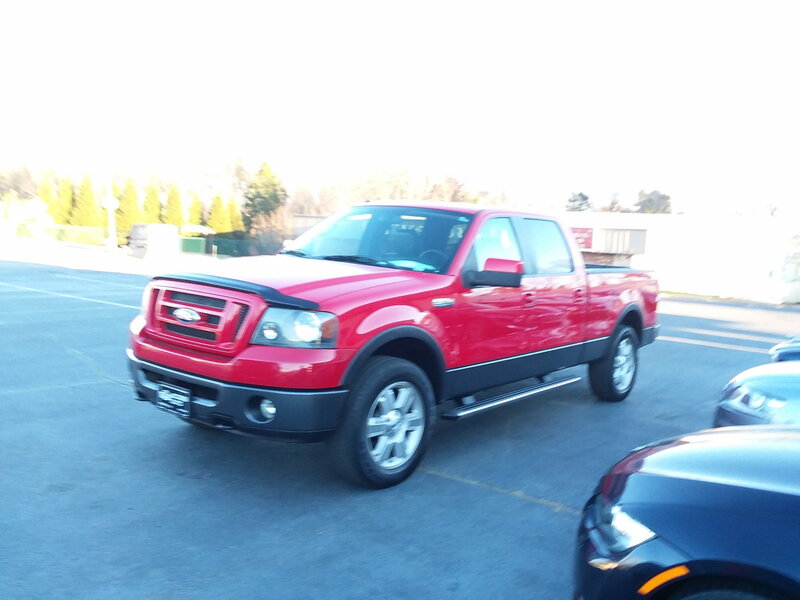 I'm easy to spot in my fire engine red 2007 FX4. Welcome Muddpuddle, glad to have you in the group...Nice truck also! Welcome to the forum, nice looking truck, glad to have you join. Quick Reply: Are we almost there yet?